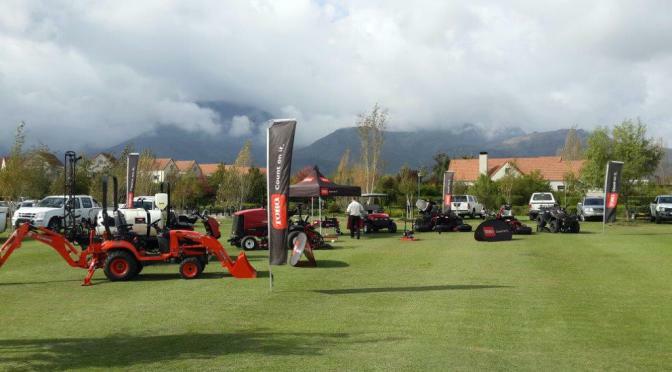 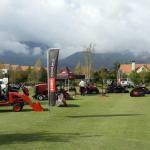 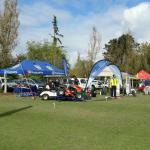 At the recent Trade Day held at the Paarl Gold Club on 16th May 2014, TORO showed why it has become one of the most popular turf maintenance brands on the planet. 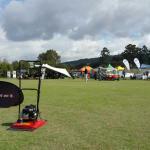 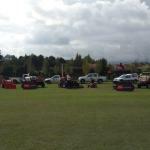 On display was a wide range of TORO equipment for golf courses, sports fields and general municipal needs. 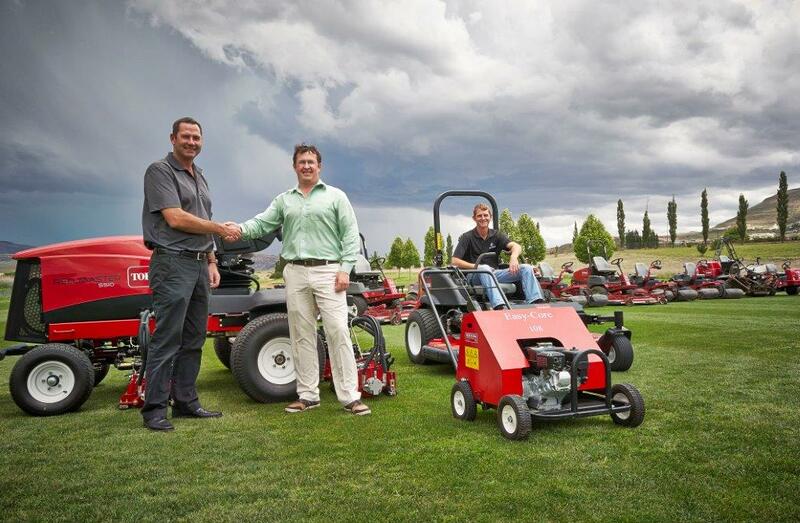 “We have developed a reputation for excellence in product quality and service and it was good to be able to show these attributes off in Paarl,” said TORO’s Stephan Gerber. 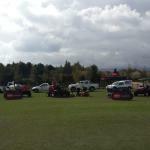 He added that even though this was the first time the show was held, it was pleasing to see a good attendance. 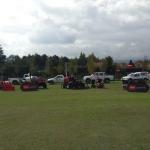 We hope the show grows from strength to strength,” he said. 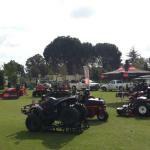 All equipment is distributed in Southern Africa by Smith Power Equipment.